The number of companies and institutions using open source across the globe is growing, making Linux skills an increasingly important part of many people's work routine. Certification of these skills is offered by Linux Professional Institute (LPI) – the leading organisation for Linux and open source certification worldwide – and is proven to boost your career opportunities. The basic exam "Linux Essentials" can be taken in various languages – and as of today, thanks to its popularity in the Netherlands and Belgium, the exam has now been translated into Dutch. In collaboration with LPI Central Europe, the experts of the Netherlands Academy Support Centers (NASC), along with the Belgian IT Academy Support Center (BiASC), representing LPI for Benelux and their Belgian equivalent, translated the LPI Linux Essentials exam for Dutch-speaking regions. Both NASC and BiASC provide teachers with teaching materials for information and communication technology. Both organisations also certify teachers, support them in the improvement of education in these areas, and provide translations of material when necessary. ‘The Dutch translation has been long sought after from both my colleague, Gerk van der Wal, and myself,' explains Marco Verleun, NASC teacher for open source and Linux in the commercial and educational domain, and initiator of this project. 'As the representative of the LPI foundation in the Benelux, Marco is always looking for new opportunities to make Linux knowledge more broadly available,' explains NASC directive navigator Gerk van der Wal. 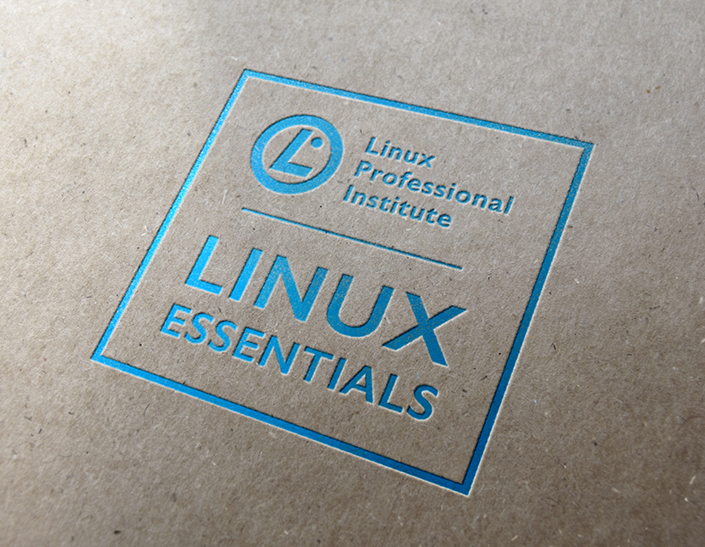 The Dutch exam will increase access to the Linux Essentials certification. ‘When this is, for many people, the first step into the world of certification, the language of examination should not be the barrier to them achieving certification,' adds van der Wal. 'I agree with Marco that a translation of the exams is essential for Dutch speaking students,' confirms Yvan Rooseleer of BiASC. As a teacher for IT and networking, Rooseleer was glad to support this project. Both Yvan Rooseleer and Marco Verleun believe that Belgian and Dutch students can study with English material, because they are supported by their teachers. 'But, to be able to truly test their understanding of Linux, it is important to exclude the added difficulty of taking the exam in a foreign language. We don’t want to test their comprehension of English – we want to test their Linux skills' Marco Verleun emphasises. In order to facilitate the examination process in schools, the whole exam will be available in Yardstick (which is a helpful framework for writing benchmarks) in the coming weeks. Fabian Thorns, Director of Certification Development at LPI, supported the translation from LPI's perspective and is extremely pleased with the results. Today, on May 17, the Linux Essentials exam in Dutch will be presented to a broad public at an event for schools within the framework of the Cisco Academy Program for Benelux. LPI offers world-leading IT certification and is the global certification standard for Linux and open source technology. With more than 500,000 exams delivered, LPI is the world's first and largest vendor-neutral certification body. LPI has certified professionals in over 180 countries, delivered exams in 9 languages, and has over 400 training partners across the globe. LPI Central Europe represents the Linux Professional Institute as a Master Affiliate in the following countries: Austria, Belgium, Czech Republic, Germany, Hungary, Luxembourg, the Netherlands, Poland, Slovakia, and Switzerland. Find out more at LPI.org or contact a member of the LPI team.